It’s important that you work with a full service company, especially if you have a septic system or are considering buying a home with a septic system. You should make sure the company can not only inspect your lines, but can follow through on repairs to your lines or septic system, either immediately or in the years to come. Finding the right company will ensure that the inspection and any necessary repairs are done by one company and not a group of sub contractors who may not take responsibility for their work. Be sure that your inspector is ATT (Alternative Treatment Technologies) and O&M (Operations and Maintenance) certified, and that they are part of a Preferred Plumber Program. Your real estate agent may be able to refer you to a full service company that provides comprehensive inspection, maintenance and repair services, and that has all of the necessary certifications. 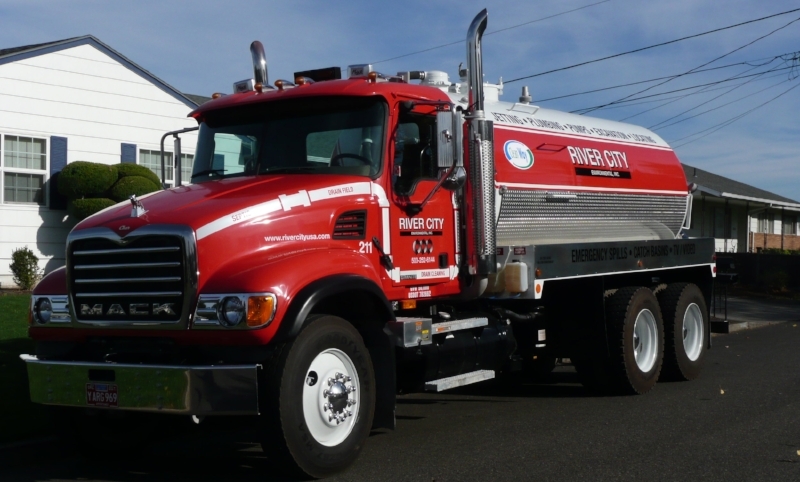 Working together for a clean environment, River City Environmental provides stormwater services, septic services, plumbing, 24 hour emergency spill cleanup, excavation, industrial cleaning, parking lot, snow removal, grease trap/interceptors, drop boxes, lift stations and snow removal. 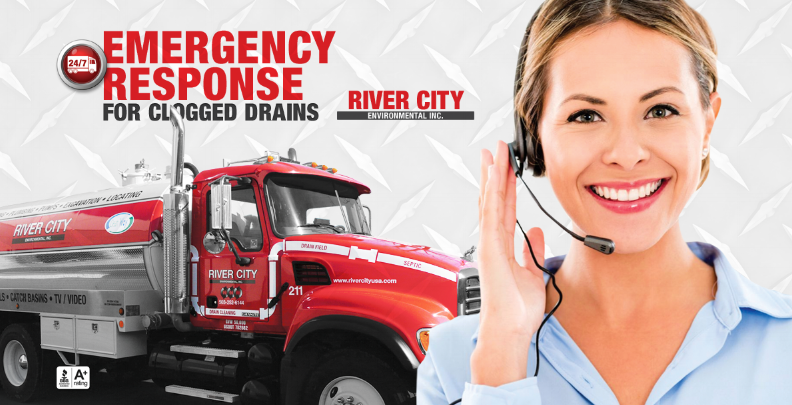 Locally owned since 1995, we offer professional services to commercial and residential customers 24/7/365.